Exercise helps improve overall health, plus you get to look good in the process. But a lot of people don’t have time to go to the gym or they just don’t like it. Sometimes it’s the poor weather conditions preventing you from taking part in outdoor exercises. Luckily, you can achieve your fitness level without the need to leave your house by investing in a treadmill for home use. A treadmill will help boost your stamina and improve cardiovascular health to help keep you healthy and fit. The demand for treadmills continues to grow due to their limitless benefits. Manufacturers are also creating more intelligent machines that offer different functionalities to fit the different needs of consumers. Some of the things to consider when shopping for one include price, comfort levels, smart features, after-sales service, space, capacity, fitness goals, and speed, just to mention a few. It’s important to also test the equipment before buying it. There are several great treadmills in the market today and this text features one of them –The PremierFit T330 Motorised Electric Treadmill. The biggest selling point of this treadmill is probably the safety of the machine. Plenty of users feel secure using this PremierFit treadmill thanks to its many safety and comfort features. For starters, it comes with an Integrated SX+ Shock Absorption Technology, which offers a multi-point cushioning system to absorb maximum impact during a run. This provides a more comfortable running experience, which reduces both joint and muscle injuries. Other safety features that will revolutionize your treadmill workouts include a strong frame, stable side rails, handles with soft grip, the safety key, a decent sized running area, and two separate bottle holders that are within reach to ensure you stay hydrated while working out. We all know how beneficial exercising is, but doing it on a regular basis can be a bit challenging. You need some motivation and what better way than to enjoy all the entertainment features that come with the PremierFit T330. This machine is designed to keep you entertained while you exercise. It has in-built iPad support that allows you to watch TV shows or videos. It also has integrated USB/SD/AUX inputs for music, with built-in speakers and an additional headphone output for you to listen to your favourite music with or without headphones. In addition, the integrated speakers can play audio from the iPad or Mp3 player. 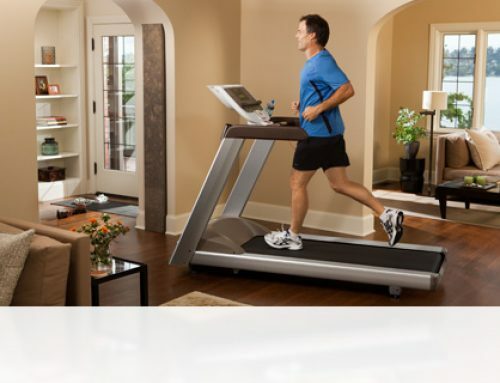 Even though all the above features are great, treadmills are primarily used for exercising. That’s why you need the best functionality features, which is exactly what this machine offers. For starters, it offers a total of 15 programs, 12 inbuilt and 3 manual exercise programs, for users to choose from depending on their fitness levels and goals. The manual programs can be customized and stored in the machine’s memory to help create a unique workout program that suits your specific requirements. On the other hand, the preset programs alternate between high and low-intensity workouts, which give users the flexibility to plan their workouts. Secondly, it has 20 different inline levels. At the press of a button, the inbuilt motors can be used to automatically adjust the incline of the running platform. This gives you control over the elevation of your run, which in turn allows for more targeted workout sessions and weight loss. Last but not least, it has speed settings that can be micro-adjusted from 0.8Km/h to 16Km/h. 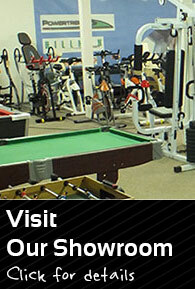 All these settings and programs will give you a good workout and even allow you to enjoy the experience further. Users who are less able will be impressed with the features and the design on this treadmill. All the safety features mentioned above provide some confidence for users looking to work out after an injury or long periods of inactivity. For instance, the multi-point cushioning system reduces the running impact so that users don’t feel stress or pain in the legs after exercising for long. This allows you to strengthen your body, plus it’s good for the muscles and joints. 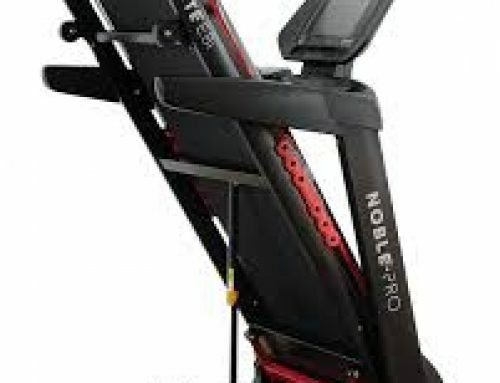 The different incline levels allow users to workout in different levels depending on their abilities. The speed can also be set to fit your level of comfort. 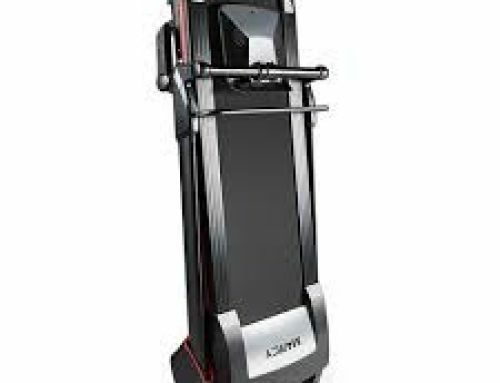 This machine is also great for users who want plenty of settings but probably don’t have the confidence to use the gym-level model. The PremierFit T330 Motorised Electric Treadmill is an advanced model that’s admired by many. Users will appreciate its ergonomics and overall performance. It has enough specifications, features, and settings so users can progress their workouts and push themselves. Therefore, this motorized machine is definitely recommendable to all those looking for a treadmill they can rely upon.